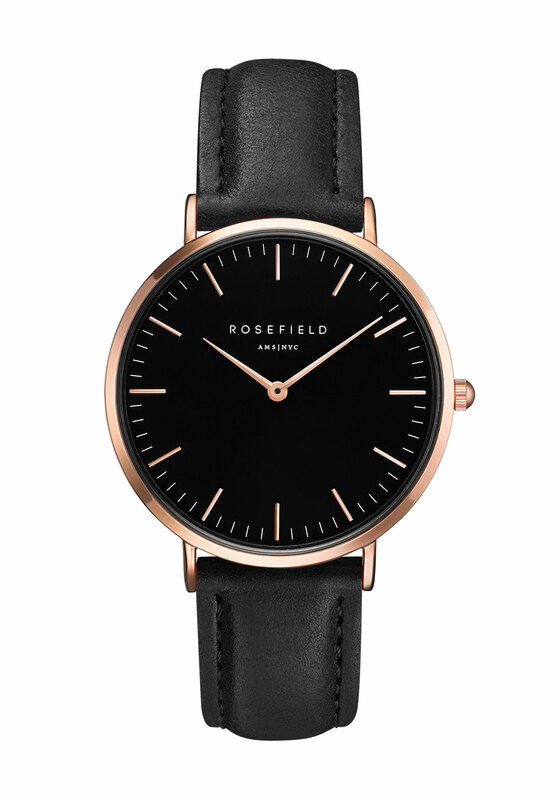 What you need to achieve a chic modern look, The Bowery watch from Rosefield is an ultra thin watch that is designed with class and style. 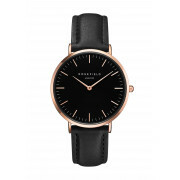 With black leather strap and large black dial that is complimented by a rose gold casing, hands and indexes for an accessory that everyone will envy. Change it up with its interchange strap for an on trend look all year round.